Depending on where you’re based you may have a lot of internet providers to choose from or may need to go with the mainstream current. If you only have a few internet providers servicing your area, you’ll most likely need to settle on the prices they offer, regardless of how extravagant they are. If, on the contrary, the market is saturated, all you need to do is visit each one of their websites and compare their offers. 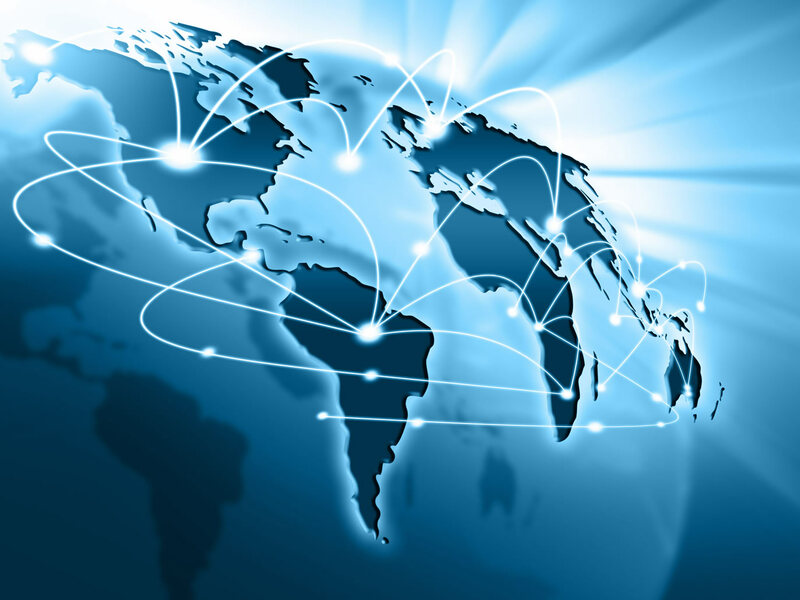 In some countries, the government intervenes and won’t allow for a high-cost discrepancy between the various internet providers available on the market. This is the case with Australia, where the entire infrastructure is replaced to provide new, faster connections for everyone, at fair prices. Thus you can simply choose one of the NBN plans available that best suits your needs, without worrying that you’ll break the bank. There are typically four types of internet services offered by internet providers and each of them comes with its own set of advantages and drawbacks. There’s the DSL type of connection, which delivers you internet through a phone line that should already exist in your home. Although the connection speed can be 100 Mbps in newer versions, this is the cheapest type of broadband internet out there because it depends entirely on distance. The further away you are from your provider, the slower your service will be. As you may already be familiar with, cable internet can be delivered to you through your cable service. Technically, the connection speed should be higher than with a DSL connection, but this may not always be the case. Especially since you’re sharing this cable connection with the rest of your neighbors, so if you’re surfing the web at peak hours, you may soon get frustrated with the low speed. This type of connection is mostly available in rural areas, as an exclusive option, because it’s very slow and offers poorer performance. The average speed of a satellite connection can even be below 20 Mbps and the service can even have hiccups from time to time. This is the fastest internet connection available, with a connection speed that can even spike up to 500 Mbps sometimes. Since the fiber optic connection is using newer technology, you may not find this type of connection everywhere. However, its prices can be pretty similar to those of a DSL connection. These are the essentials anyone needs to know before choosing an internet service provider. It all comes down to the type of connection offered its availability in your area and the price per Mbps. Having said this, once you key in all these factors, the right solution for your location and budget is ultimately bound to show up. It got me when you talked about the fiber optic connection. Like you said, it is one of the fastest connection speed with a price similar to DSL connections. I will share this information with a friend of mine who will be setting up a business this year. They are looking for a good internet service that they will be using to send the data to their customers easily since they need to deliver the products on time. This will help them to have fewer delays.